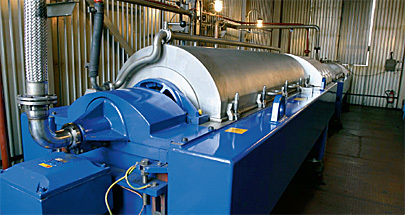 In 2002, OAO “Koks” installed two three-phase Alfa Laval decanter centrifuges in the tar recovery section of the Kemerovo plant. These are used for dewatering the coal tar and removing solids at the same time. 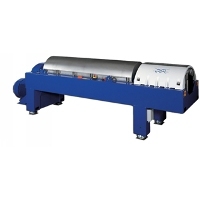 When legislation regarding the ash content in the tar became more stringent, Alfa Laval replaced one of these decanter centrifuges with a new model, specifically designed to meet the new requirement. This has enabled the company to market a coal tar product with guaranteed high-quality specifications. The new three-phase Alfa Laval decanter enabled us to reduce the tar ash content to below the required 0.15%.